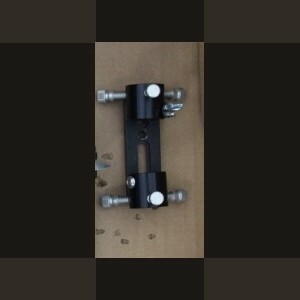 Selling a laser pointer mounting bracket. Solid construction, just not being used. Asking $15. I'll cover PayPal and shipping fees.